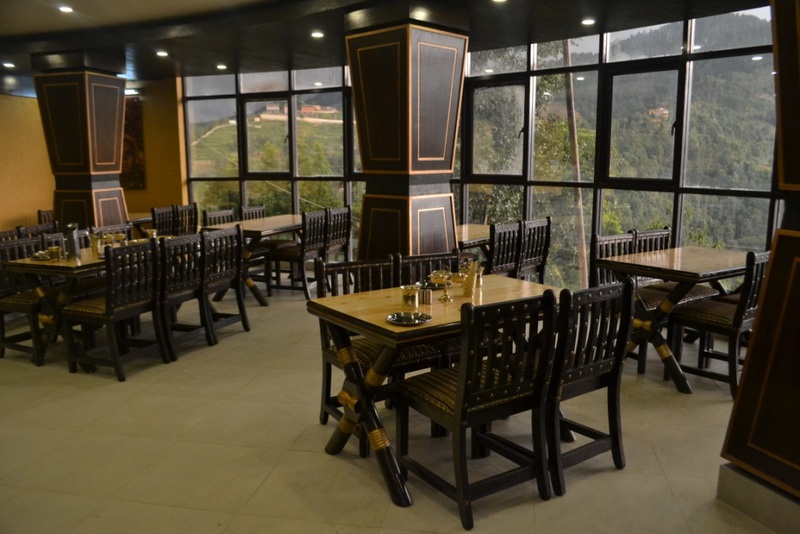 Hilltake Resort has a very pleasant and a pure vegetarian cafeteria with lots of natural daylight. Every morning we serve a delicious buffet breakfast with fresh high quality products using only natural spices and ingredients made under strict supervision of the chef of the company. We never add preservatives or artificial colorings, as a result Cafe's many dishes are lean, low in fat and healthy. However, guests are also encouraged to take their own choices from our wide range of à la carte dishes. 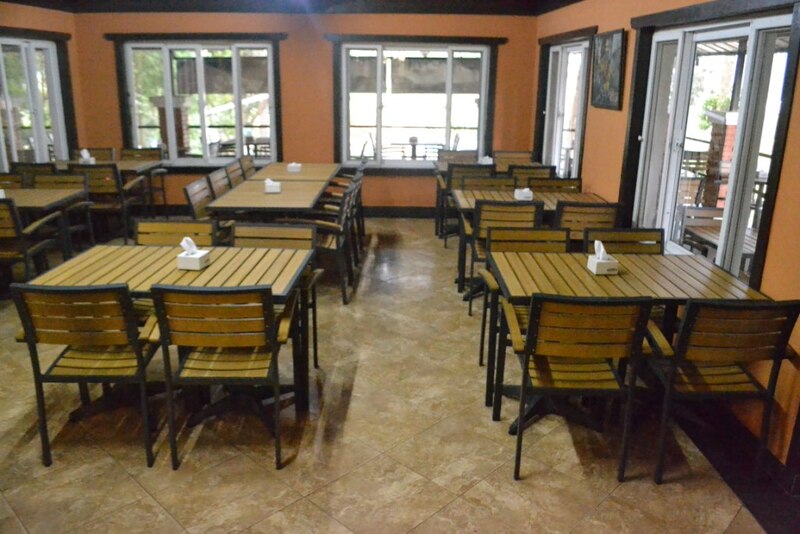 A large sunny lawn and wide verandah just outside the café is available to the guests who may wish to dine. Punjabi By nature Dhaba serves pure vegetarian North Indian dishes in an Indian-inspired décor and introduces guests to a captivating world of seductive colors, flavors, and spices with superb consistency in taste and presentation. Dhaba offers guests the chance to experience traditional Tandoori cooking with some delicious curries, rice, biriyani and an assortment of Indian breads. A wide range of a la carte dishes are also available for the guests to take their own choices. Tapas Bar is an upbeat and unique escape where guests can enjoy the best cocktails and appetizers in town. 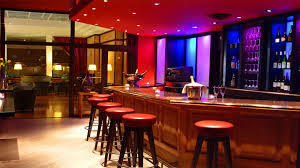 Choose from our large selection of international single malts, spirits, wide range of whiskies and not to forgot the wonderful cocktails. We also provide a hookah service to your table.